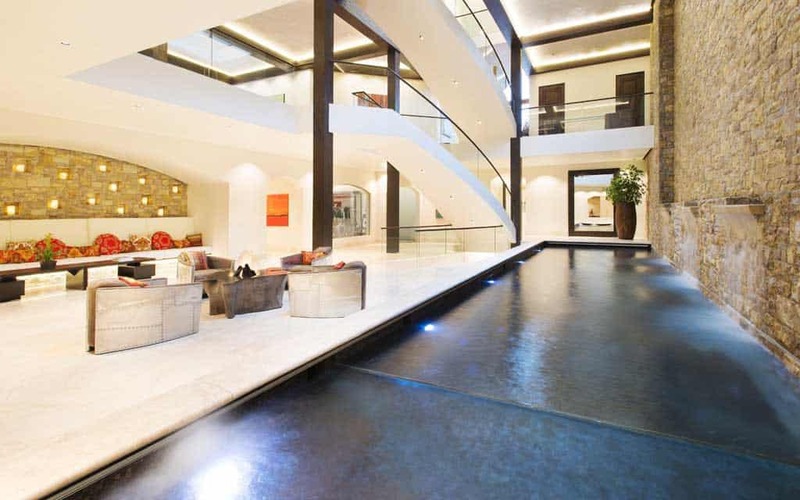 Villa Chepita is an ultra-modern estate with a 40-foot high foyer and stunning 30-foot water wall. Villa Chepita is the ideal choice for large families or groups of friends. 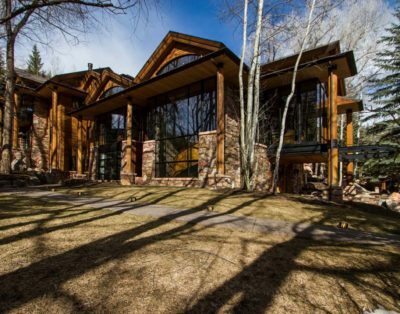 There are 3 floors with entertaining spaces, spacious bedrooms and luxury bathrooms, a large fully-equipped kitchen, media room, theatre, bowling alley, lap pool, gym and sauna, wine room and a recreation room with billiards table, bar and arcade. 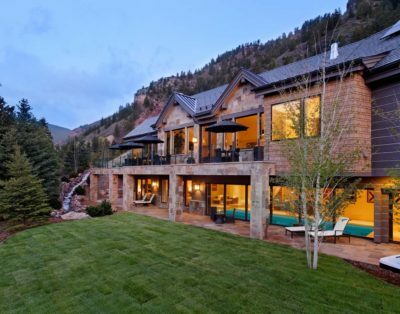 Large, panoramic windows showcase stunning views of the surrounding mountains. 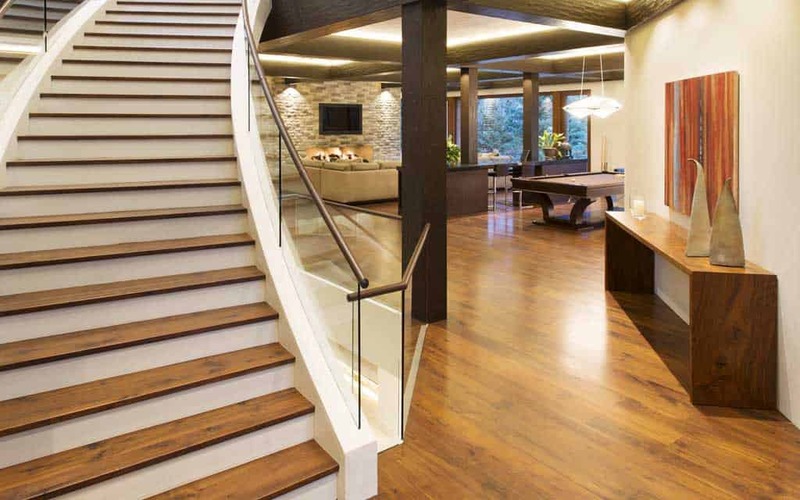 There are even two elevators and a 5-car garage. Naturally, skiing is right outside the door. This villa also boasts a separate two-bedroom apartment perfect for staff. 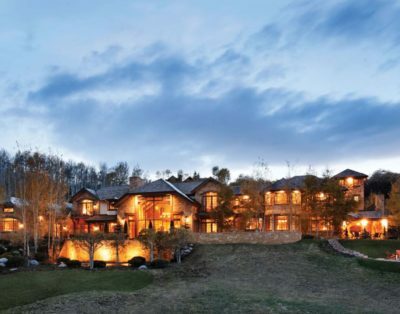 At over 19,000 square feet, this mansion has everything you need for the ultimate Aspen escape. the rate for Villa Chepita change depending the plan you choose when you book. Services Included: 3 Star Villa Service Includes the basics you will need for a comfortable stay such as daily housekeeping, weekly linen change, snack bar, safe and concierge via phone. 4 Star Villa Service Includes all the basics such as daily housekeeping PLUS Bulgari bathroom products, slippers, international magazine selection. 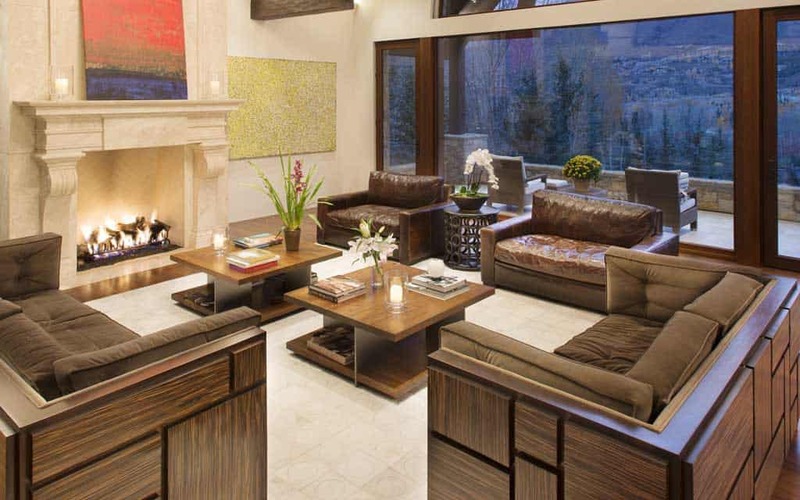 Services include 4 hour daily in-villa concierge service, linen change and product replenishment every other day. 5 Star Villa Service Includes a lifestyle organized by your own private Hotel Manager and his expert team of hand-picked and uniformed staff whom are trained to pamper you. Your personal in-villa butler/concierge (8h x 6 days per week), private chef (8h x 6 days per week), on-call limousine service are all included, as well as: Bulgari bathroom products, Frette linen & bathrobes, a fully-stocked wine cellar, mini bars, daily linen change with off-site professional laundry and daily maid service. Please note – Some event dates may be subject to a premium price. 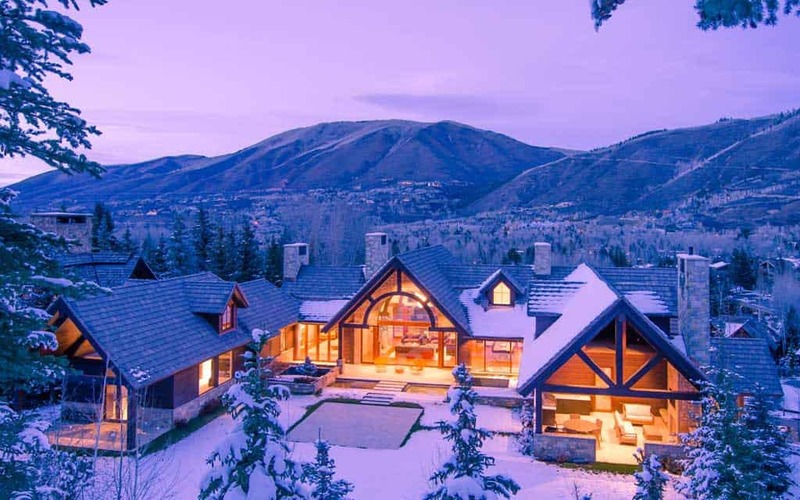 Getting There: Chepita is close to all Aspen's main facilities including a 3-minute drive to Main Street and a 2-minute drive to the ski slopes.